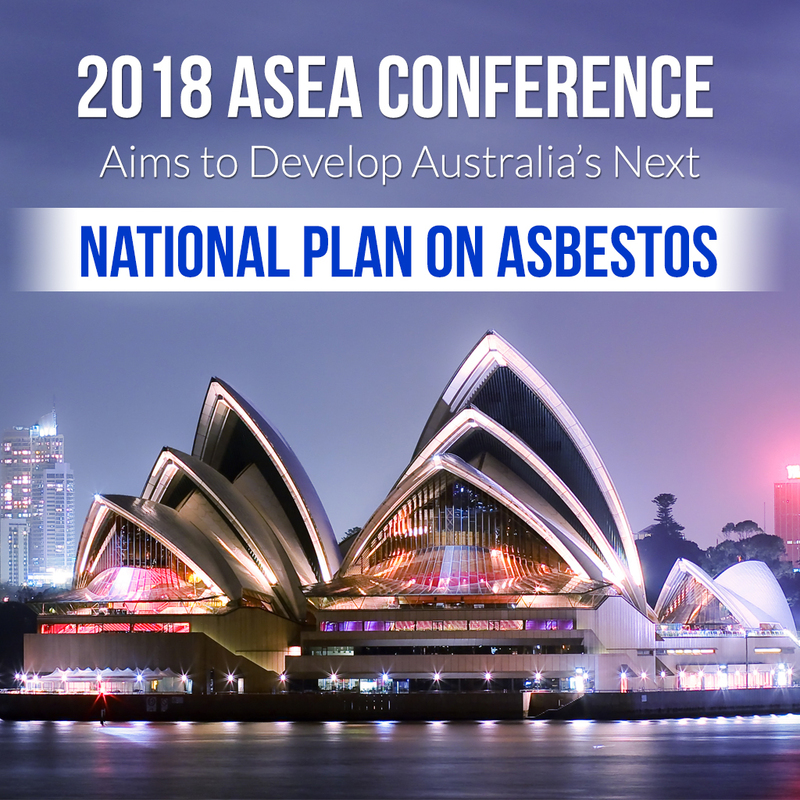 The Asbestos Safety and Eradication Agency (ASEA) will hold its annual national conference in Sydney on November 18-20, 2018. 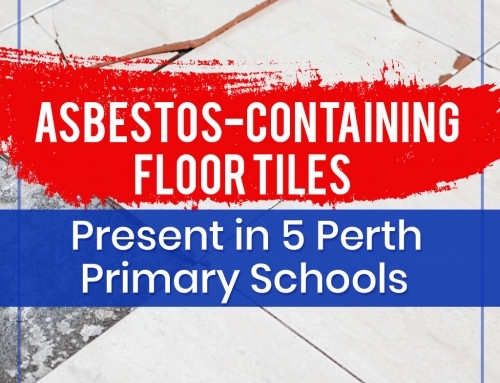 Over 300 professionals in asbestos management will work together to develop the next National Strategic Plan, with the ultimate goal of protecting Australians from asbestos exposure and its consequences. 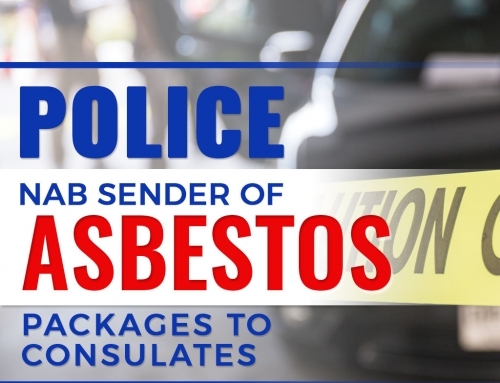 The goal of the 2018 ASEA Conference is to determine the future of asbestos management and lay out plans accordingly. 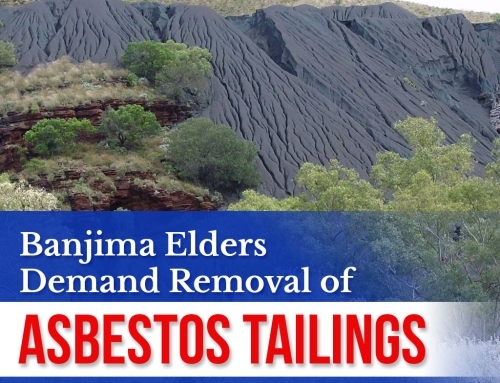 Its program includes several workshops and panel discussions, with topics ranging from asbestos importation to developments on international asbestos bans. Around 20 speakers from various relevant agencies will lead these activities. 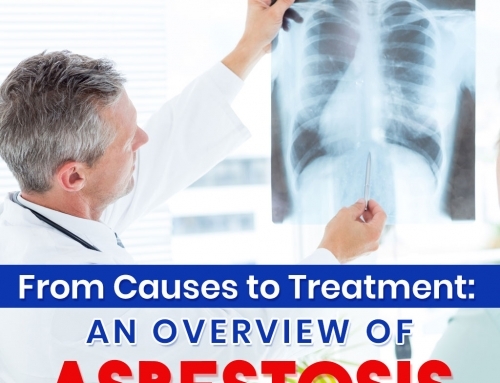 The new five-year National Strategic Plan for Asbestos Management and Awareness that results from this summit will build on input from the 2017 ASEA Conference. The 2018 ASEA Conference will take place at the Sheraton on the Park, Sydney. However, participants will gather at the Loft in Doltone House Jones Bay Wharf for the Welcome Reception, and at Doltone House Darling Island for the Gala Dinner. Registration for the two-day conference is priced at A$950 per delegate (A$475 for concession). This includes all conference materials and morning tea, lunch, and afternoon tea for both days. One day conference registration is also available at A$475.00 per delegate (A$235 for concession). Read more about this event by visiting the official page for the 2018 ASEA Conference. 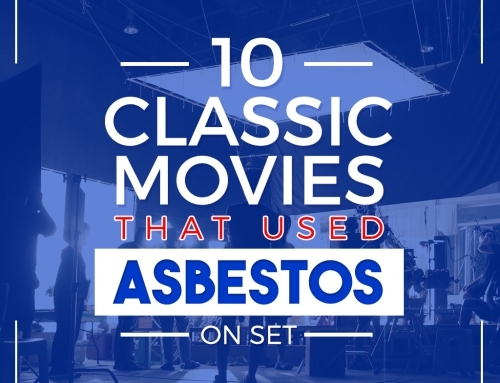 Visit our blog regularly for more updates and articles about asbestos management.